Enjoy Bogotá’s nightlife like a local, because the best way to know a place and its culture is by drinking and hanging out with locals. Enjoy the pub crawl with a specialized guide who will take you to the best pubs in town and will make sure you have the best time. Your local guide will be waiting for you at 8 pm at La Xarcuteria, the first stop of the Pub Crawl. At this pub, you’ll have a beer tasting lead by your expert guide, and then you’ll get to choose your favorite beer to have a full pint of it. If you’re not a beer lover, no worries, we have other drink options for you. 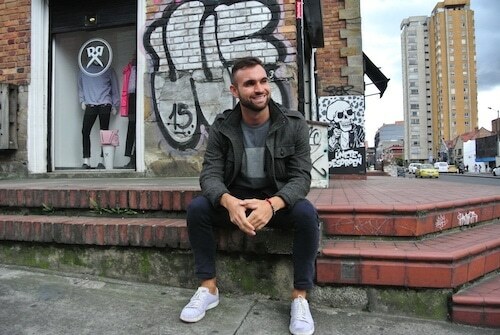 After this, your guide will walk you towards Zona T, the best party area in Bogotá and visit two other great pubs, having more drinks at each one (craft beer or shots). Finish the pub crawl at a nightclub and keep the party going local style.